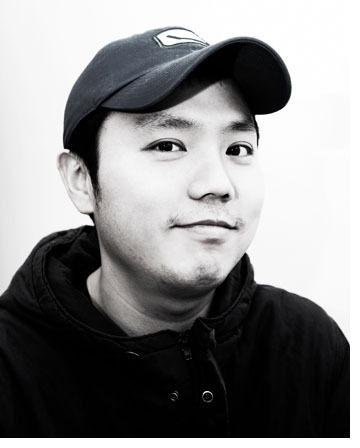 Like JANG’s debut film Eighteen (2010), which was based on his first love, Sleepless Night also has to do with the very private aspects of his and his wife’s life, such as family planning and nurturing. However, the film has multiple facets because it lets viewers understand the context of the story within society rather than just limiting it to a personal level. For example, the title ‘Sleepless Night’ partly means that the couple can sit and talk to each other only at night because they are both too busy working during the day. At the same time, it means that they cannot sleep because they agonize over their lack of time and money to bear and rear children. “It was a time full of difficulties until we decided to have a baby. After making a hard decision to have one, I made this film instead”, said JANG, “I’m embarrassed to reveal this private side of myself.” However, Sleepless Night is a film that any couple living in this society can empathize with.